The Plus One exams will begin from February 21 and the Plus Two exams will start from February 4, 2019. The detailed timetable and other details regarding the model examinations can be found on the official website. Kerala DHSE Model Exam Time Table: The Kerala DHSE Plus One and Two Model Exam Time Table have been released on the official website- dhsekerala.gov.in. 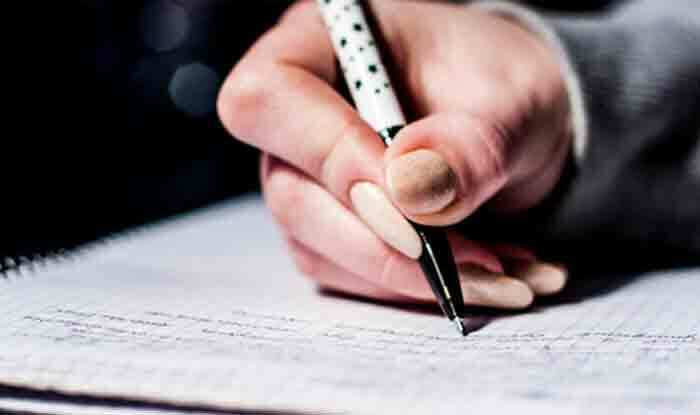 The Kerala Directorate of Higher Secondary Education or Kerala DHSE conducts the model exams before the annual examinations to help the examinees to be accustomed to the style and pattern of the final exams, which will be held in February. The final Kerala Plus Two and Plus One examinations will be held in March this year.